Nice to see the weather finally warming up. Yeah. Predicting rain for Wednesday, but it looks like Winter is finally gone. We’ll be complaining about the heat in another couple of months. I got a haircut last weekend. The conversation is rarely about much more than the weather. I go to Dean’s Style Shop in Orem, UT. I’ve been going to Dean’s for about 15 years. In all that time I’ve never seen Dean. In fact, Dean passed away five years ago and I don’t think he cut hair for 20 years before that. My barber is named Mary. I like having her cut my hair because I hate haircuts. But, after 15 years, I don’t even have to tell Mary how to cut my hair. In fact, every time I sit down in her chair, she says the same thing. So, shorten you up a little? Then, Mary goes to work and in less than 10 minutes I have the haircut not only that I want, but that I’ve had for the past 15 years. In fact, barbers used to be doctors. The barber pole, with it’s red and blue lines is designed to look like blood spiraling down a pole. Barbers are one of the few professions that have kept their ancient symbol and use it today. Obviously, we don’t go to the barber today when we are sick. We go to the doctor. And here’s where I wanted to talk about robots. You already use robot doctors. Don’t believe me? Google can track flu outbreaks better than the CDC simply by tracking where people are searching for the symptoms. Even brain surgeons use tiny robot controlled instruments to assist in delicate operations. Researchers are investigating the ability to create nanobots: Tiny robots that will live inside us and fight disease, or clear clogged arteries. Barbers used to be doctors. Now we have robots being doctors. But, there is a really important role that barbers fill that robots can’t. Robots can’t cut hair. 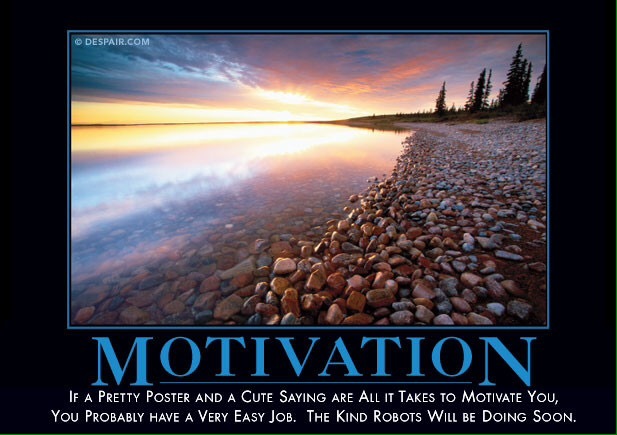 I haven’t even seen any research on trying to get robots to cut hair. 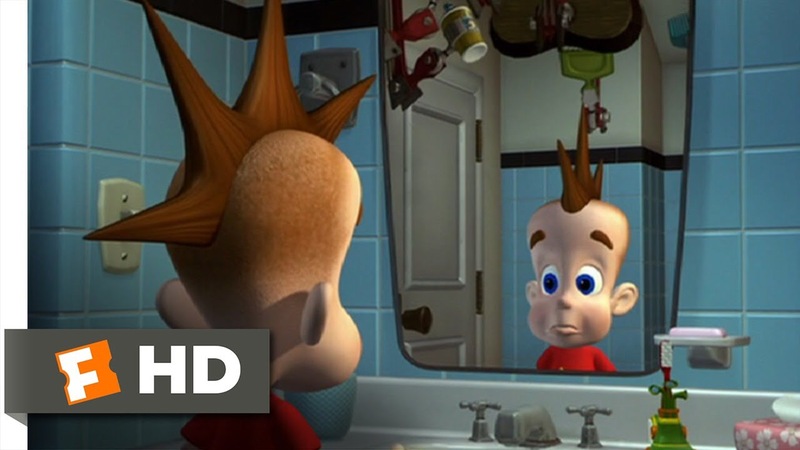 There’s a silly scene in the movie “Jimmy Neutron: Boy Genius” that shows Jimmy, a cartoon computer genius, using a robot to try out different hair styles. But, even in science fiction movies, the role of barber hasn’t really been taken over by automation. Mary uses an electric razor to cut my hair and a vacuum to get the little pieces out after she’s done. But, much of her work is done the same way it’s been done for centuries: a comb and a pair of scissors. The actor Alec Baldwin described a haircut as “A suit for your head.” It’s nice to know that when the robots come for our jobs, when the suits we wear are all shiny foil looking ones, when my job has been replaced by a robot, I can still go see Mary and for ten minutes talk about the weather as she does the job that no robot ever can.